How to get JDBC Driver Major/Minor Version in Java? How to get all Loaded JDBC Driver List in Java? How to get JDBC Driver Version in Java? How to get JDBC Driver Name in Java? How to Enable JDBC Logging in Java Code? 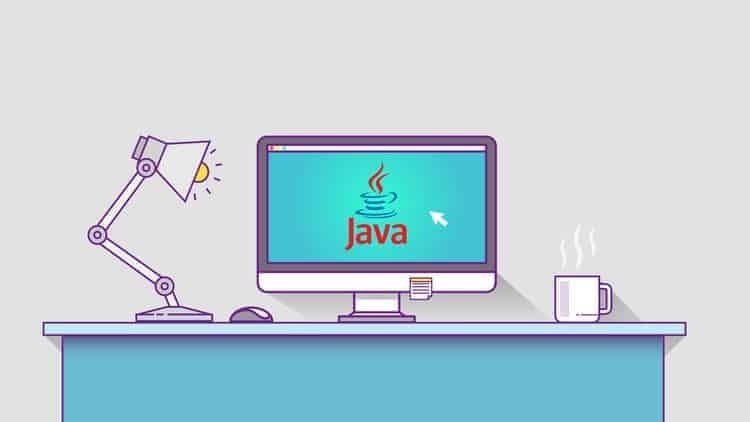 How to get JDBC Connection to ORACLE Database in Java? Below code snippet shows you to get the JDBC connection in java for ORACLE DB. To get the JDBC connection you will need JDBC Driver Jar for ORACLE Database. How to get JDBC Connection to MYSQL Database in Java? Below code snippet shows you to get the JDBC connection in java for MYSQL DB. To get the JDBC connection you will need JDBC Driver Jar for MYSQL Database. 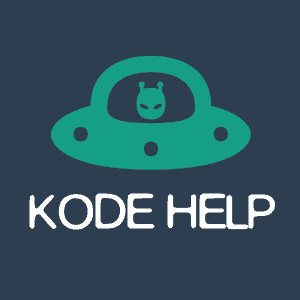 How to get JDBC Connection to HSQL Database in Java? Below code snippet shows you to get the JDBC connection in java. To get the JDBC connection you will need JDBC Driver Jar for HSQLDB. How to get JDBC Driver Property Info in Java? How To Read Text File in Java? How To Get Extension of a File in Java?